Three swell pics snapped by the legendary Bruce Conner. 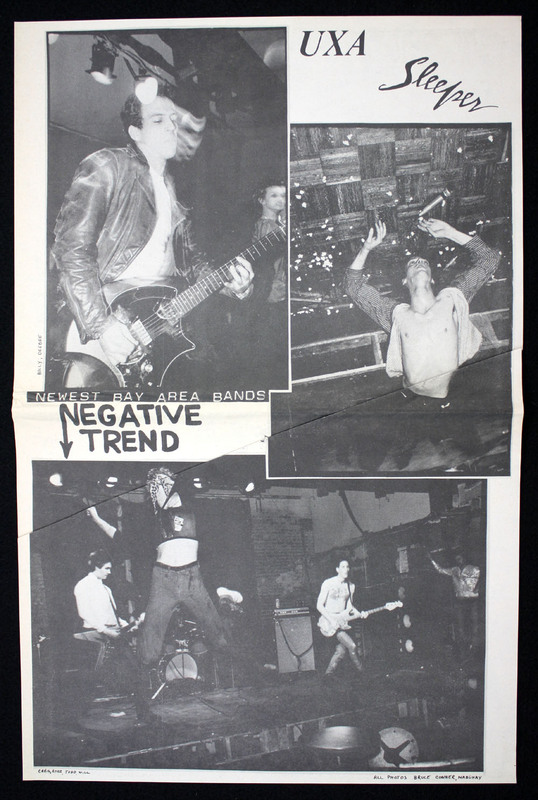 Full-page clip from Search & Destroy (1978). Measures roughly 10" x 16".